2. O rüttle nicht den Stolz vom Schlummer! 6. Schlaf, melodischer Freund, woher die Flöte? 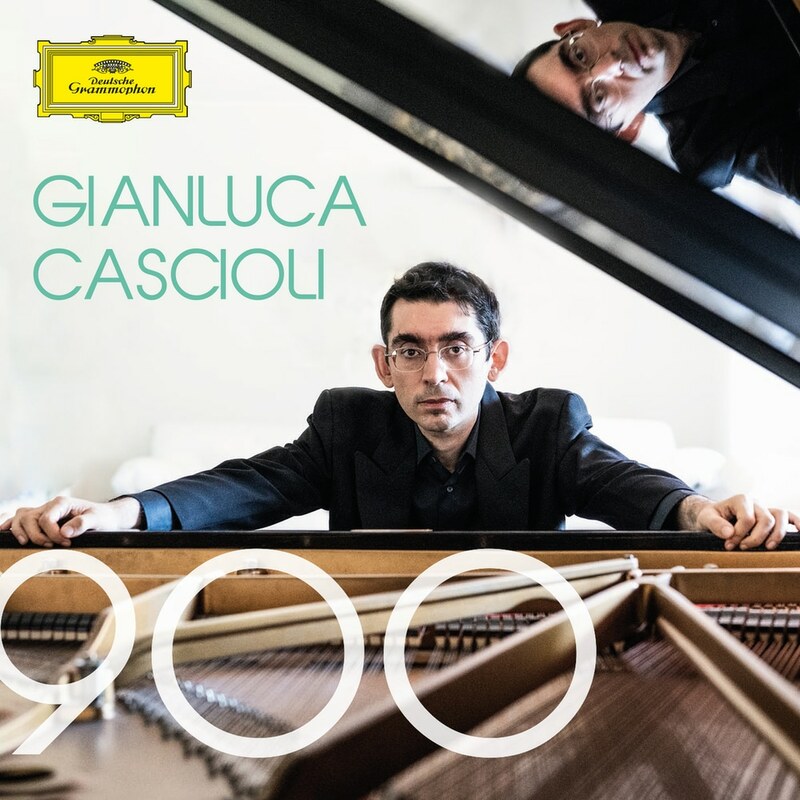 The career of Italian pianist Gianluca Cascioli was launched with his victory at the 1994 Umberto Micheli International Piano Competition before a jury that included Luciano Berio, Elliott Carter, Maurizio Pollini, and Charles Rosen. He has since appeared in the major music centres of Europe, North America, and Japan. On this Universal release, Cascioli tackles the music of the early 20th century, a time of great artistic vision and great world turmoil. The progress, genius, and violence of the turn of the century is featured here in full colour.